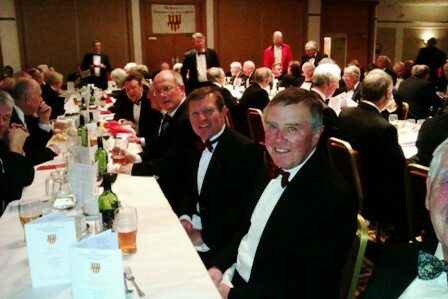 Thursday night at the holiday Inn. 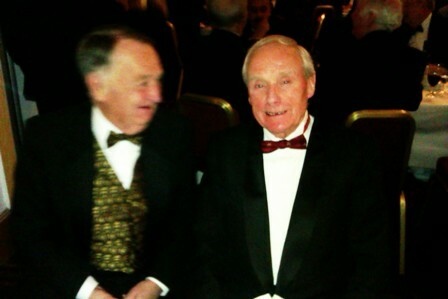 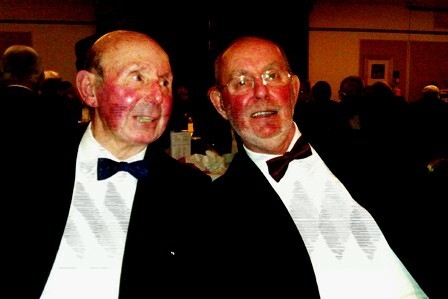 The past Captain's enjoying the evening. 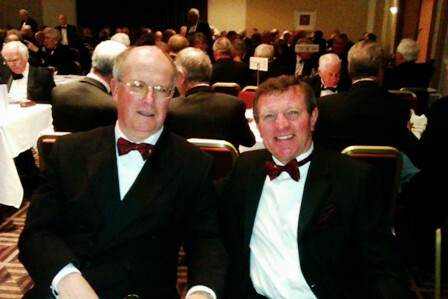 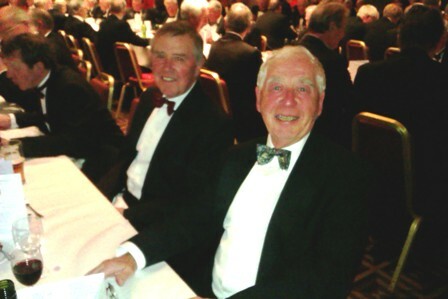 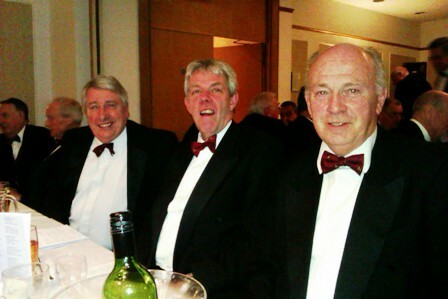 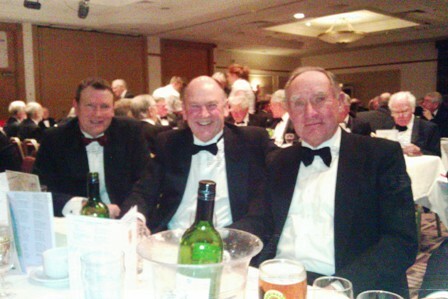 the event was The Society Of Northumberland Golf Captain's.